Remember your college days when money was tight and you barely had two pennies to rub together? Paying $1,000 or more for an LSAT prep course was a lot of money. The same is true today for future law school students which is why legal organizations, such as the Mexican American Bar Association of San Antonio (MABA), have begun to offer an LSAT prep course scholarship. But in 2018 there will be another option for college students when it comes to LSAT prep courses. 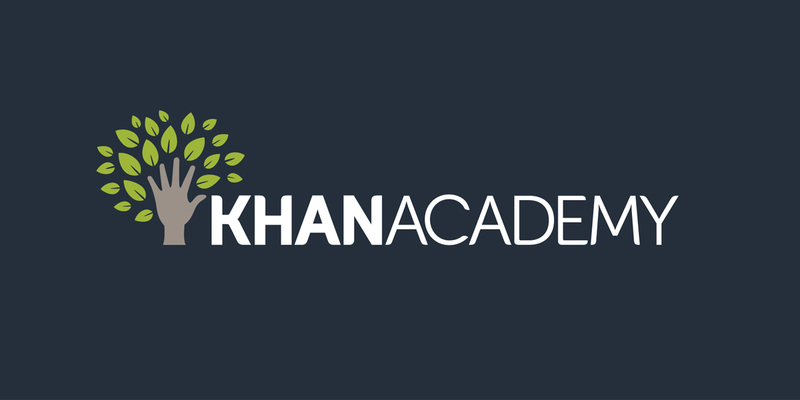 The nonprofit online platform Khan Academy has recently announced they will be offering an LSAT prep course free of charge and are working with the Law School Admissions Council to create it.